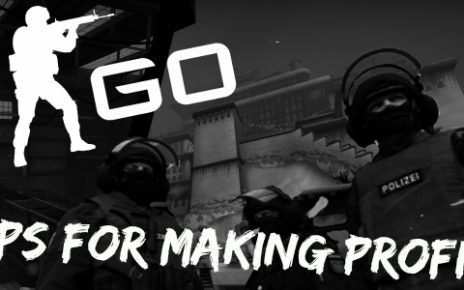 Hello there CS:GO afficionados! The teams that will be playing on the long-awaited ESL ONE New York have recently been announced. This event will feature a prize of a quarter million dollars. That’s right, its $250,000 with the majority of the pool going to our eventual winner. The stage will be set on the wonderful Barclays Center in Brooklyn, New York. It’s also the home of NBA’s Brooklyn Nets and NHL’s Islanders. The competition will run starting on September 26th and be ending on September 30th. 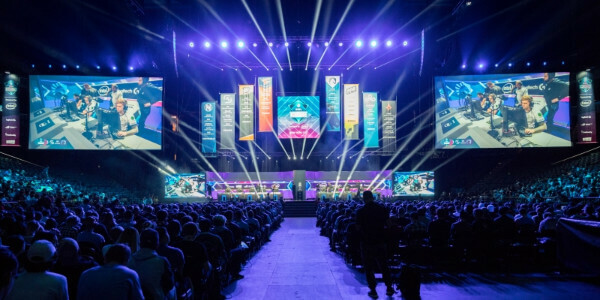 This ESL tournament will also be a part of the long-running IEM Grandslam series, where a couple of squads are vying for a huge prize of a million dollars. The format that will be utilized in group stages is double elimination. All of the matches in this event is going to follow the Bo3 format while the Grand Finals will have a Bo5 format. Only the top two from each group advances to the playoffs. The group seeding for the squads is based on the ESL World Rankings. The 8 squads will be seeded once the Dreamhack tournament in Sweden concludes as a majority of the teams will be playing there as well. This is to ensure that the rankings on the groups will be as current as possible prior to entering the tournament. In this article, we are going to share our ESL One New York 2018 betting predictions so you could not only watch this fantastic action but also get paid back well. There will be a total of 8 squads that will be playing in this event. Six of those teams are directly invited, and the last two spots were secured through regional qualifications. The squads with direct invites are Faze, Fnatic, G2 Esports, Liquid, mouz, and Na’Vi. The two qualified squads that will be joining them will be Gambit Esports from EU and NRG Esports from the Americas region. 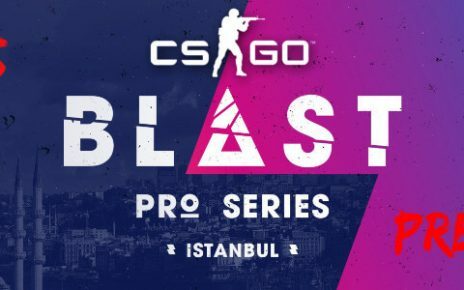 Cloud 9 was originally in the roster of squads but was replaced by Team Liquid since Cloud 9 opted to play in the BPS: Istanbul that will be happening on the same dates as ESL One New York. With a lot of big teams missing from the roster such as Astralis, MIBR, and NiP, ESL New York will be dominated by the bigger teams. The 4 major squads that will likely go ahead and earn spots for the playoffs will be Faze, Fnatic, mouz and Natus Vincere. Faze Clan will be the most dominating squad out there. With their biggest competition Astralis playing in a separate tournament in Istanbul while this ESL One is running, they will most likely have a smooth sailing trip towards comfortably winning their group and securing a slot in the playoffs. The only opposition that I can see that will be hindering their movement on to a playoff slot is if there is a drastic roster change that can happen, or if they make a lot of mistakes in their strats, which can happen if they play the stronger teams such as Na’Vi. Fnatic is definitely gunning for a spot on the IEM GrandSlam series and will try to get even with the win record of Astralis on the said tournament. Out of all the remaining teams, Fnatic still has a lot of chances for getting the prize win. Aside from that, they have been playing well lately and if they continue their hot streak, we might see them hoisting the trophy for once. Another squad that will most likely reach the Grand Finals will be Natus Vincere. This is due to them winning ESL Cologne recently. With that kind of momentum, it is very possible for them to repeat the same feat in New York. They also have the same reason just like Fnatic to try and gain wins in the IEM Grand Slam. 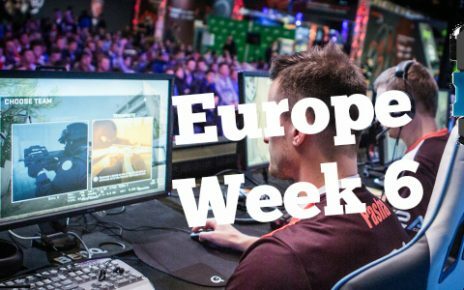 Winning Cologne and then this event will put them on par with Astralis on the 2 win level and will set a very good momentum for them heading over to the next majors. The last squad that I think has a very good chance in entering the playoffs is mouz. They have been playing out of their minds lately and seem to be on a good roll. That Oskar / ChrisJ synergy has been excellent and with the recent addition of Snax, mouz is a very solid squad that would challenge these big teams. With Snax in the lineup, they have a very good AWPer now and this would make ChrisJ take a more of an aggressive role in the squad. Hope that these ESL New York betting tips will help you to make a correct decision if you are about to place some bets this time! Good luck! CS:GO Tips: where to find betting predicitions?